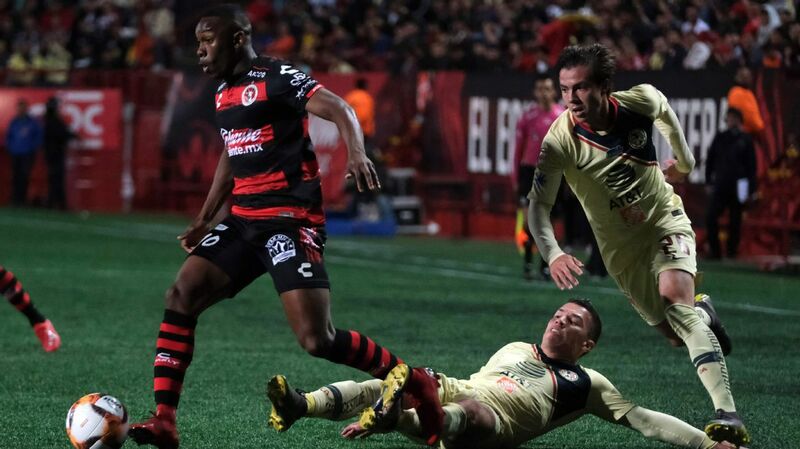 Drug trafficking allegations against Mexico captain Rafa Marquez sent shock waves through Liga MX. There have been an array of shocks and surprises during the 2017 Apertura, but nothing comes close to the moment the news broke on Aug. 9 about Rafa Marquez being sanctioned by the U.S. Treasury Department for an alleged link, which he denies, to a drug trafficking organization. 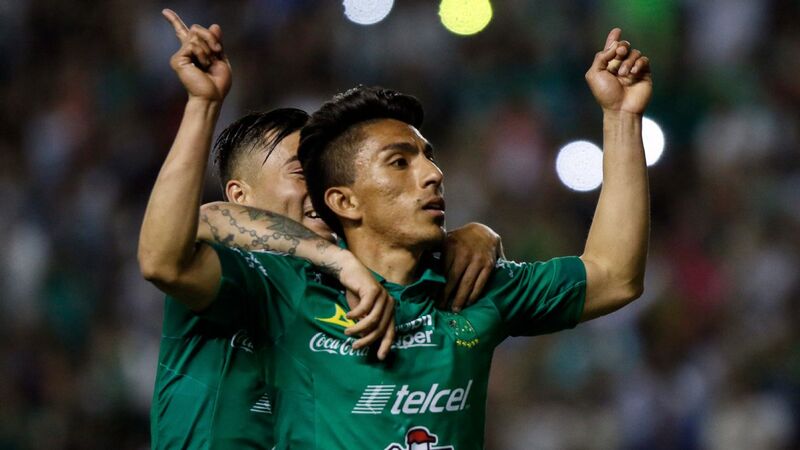 This is a player likely to go down as the second best Mexico player of all time -- behind Hugo Sanchez -- a 38-year-old aiming to become the first player to captain a side at five separate World Cups. 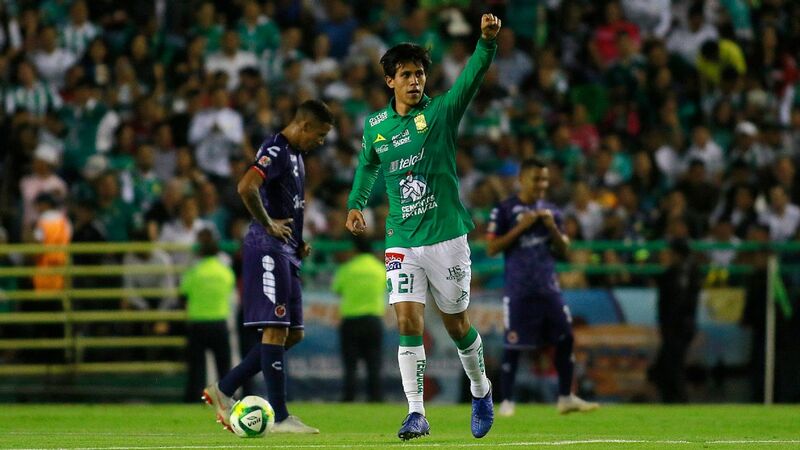 Aside from all that, Marquez was helping to shape the league's nascent independent player association and seemed poised to take a leadership role at either a club, league or federation level upon retirement. 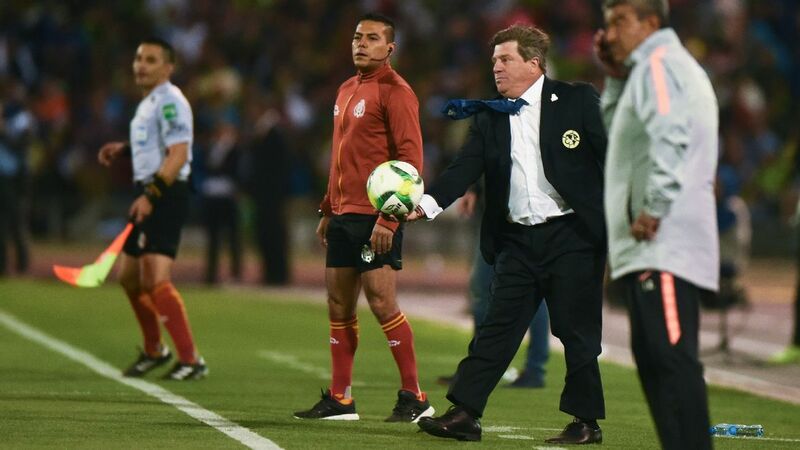 That was all undone with one U.S. government press release and Marquez was sidelined from the pitch. His World Cup dream appeared over. But then on Oct. 26, Marquez suddenly returned from Atlas and has since played well in the three games he has featured in. 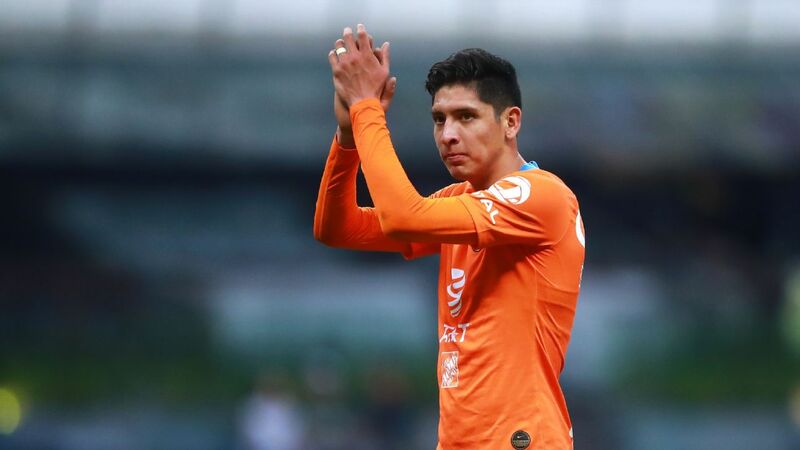 Atlas held up without him and now, on Friday, Marquez and Los Rojinegros will have a chance to reach the playoffs if they can defeat Pachuca in Estadio Jalisco. As seasons go, it'll be difficult to find many as eventful as Marquez's. 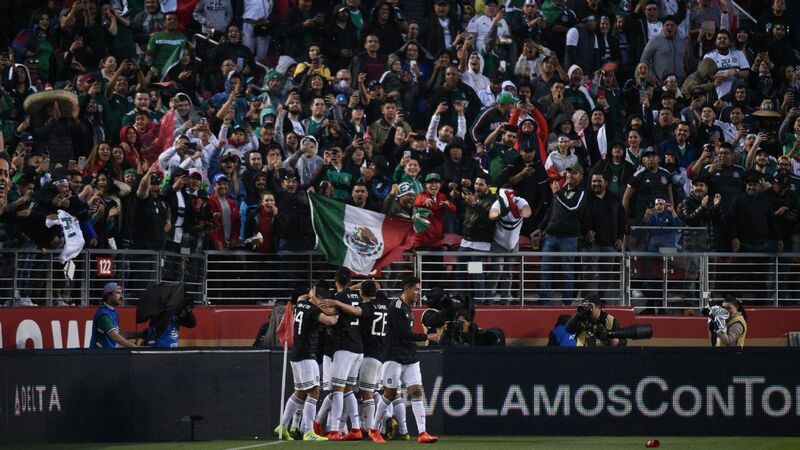 Rafael Puente Jr. should feel proud about his team. 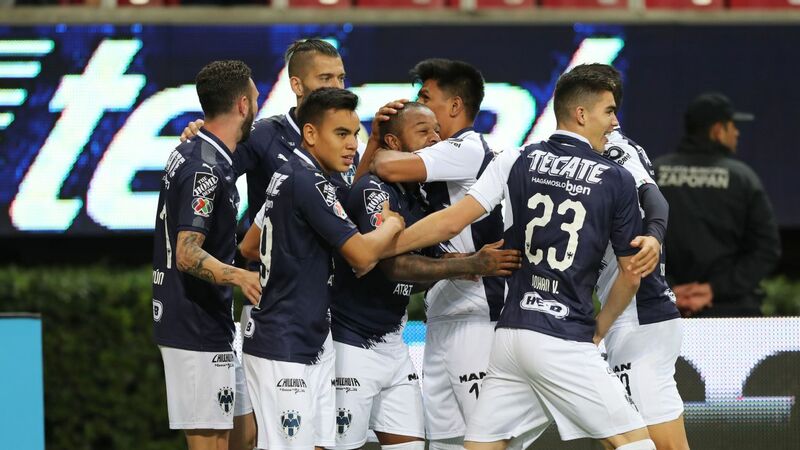 The young manager took Lobos BUAP from the Second Division to the First Division within a blink of an eye, and once set in Liga MX, few teams played such an exciting, daring style of football. 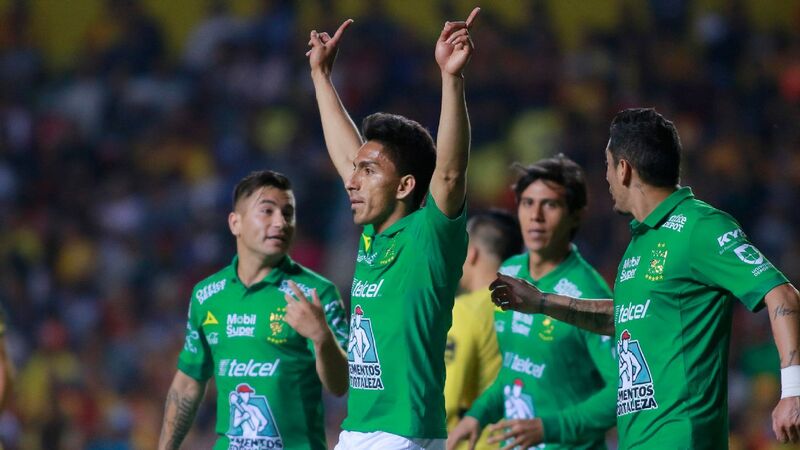 For the most part, their games included lots of goals, and some of them were even among the season's best like Amaury Escoto's goal against Chivas. Lobos may have conceded 31 goals, but they have scored 25 of their own. 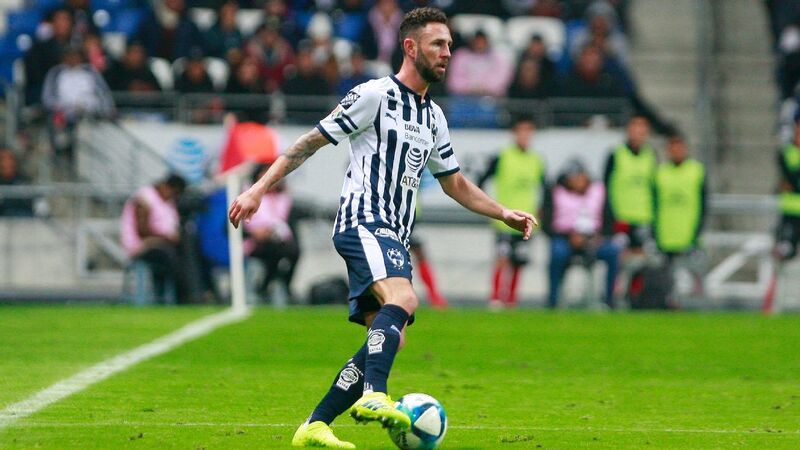 It's unfortunate that one of the team's leaders like Francisco Javier "Maza" Rodriguez committed 10 mistakes that led to goals during the season, but that stat shouldn't diminish the fact that striker Julian Quinones, who was out several weeks due to disciplinary issues, has nine Apertura goals. 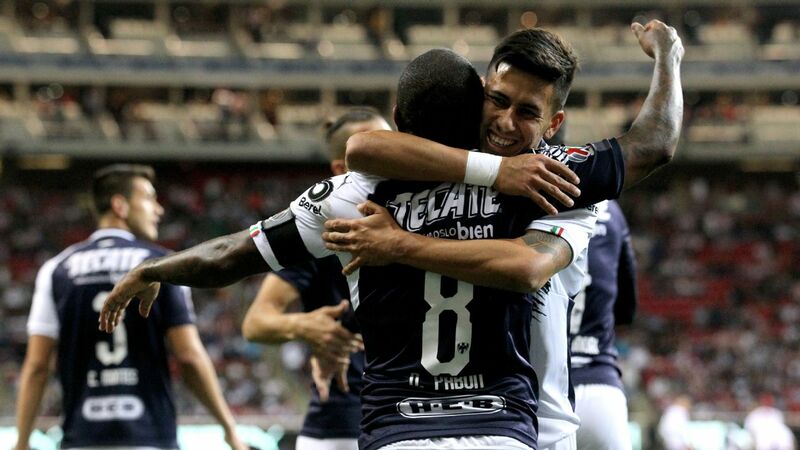 Newcomers Lobos BUAP were picked dead last before the season but nearly made the Liguilla due to a free-flowing attack. Peru's Luis Advincula and Pedro Aquino have also been fundamental for Puente's project with Lobos. According to InStat, Advincula is the 10th best in passes into the box, and fourth in crosses, while Aquino is third best in defensive challenges and tackles. 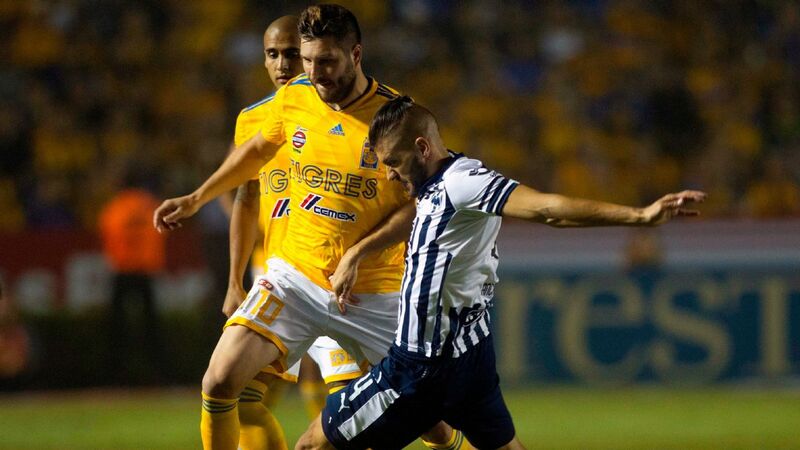 Unfortunately for Lobos, Aquino's playing rights belong to Monterrey, and Advincula's to Tigres. 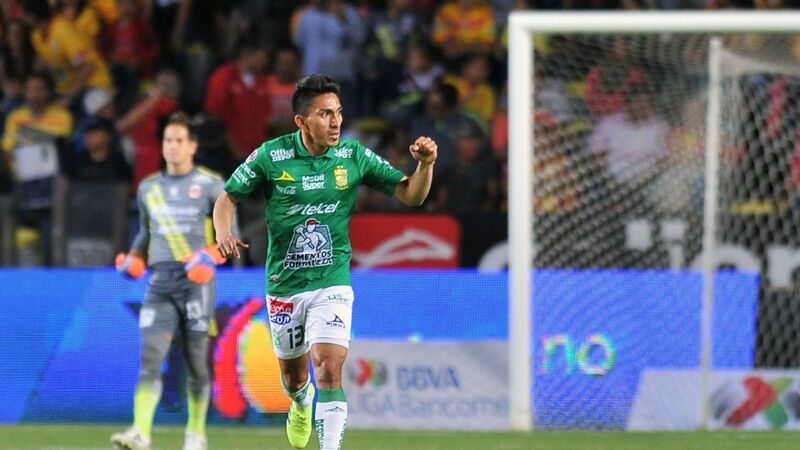 This short offseason should be a moment for Puente to improve the team's defense, and if that happens, Lobos will seriously compete for a Liguilla place. 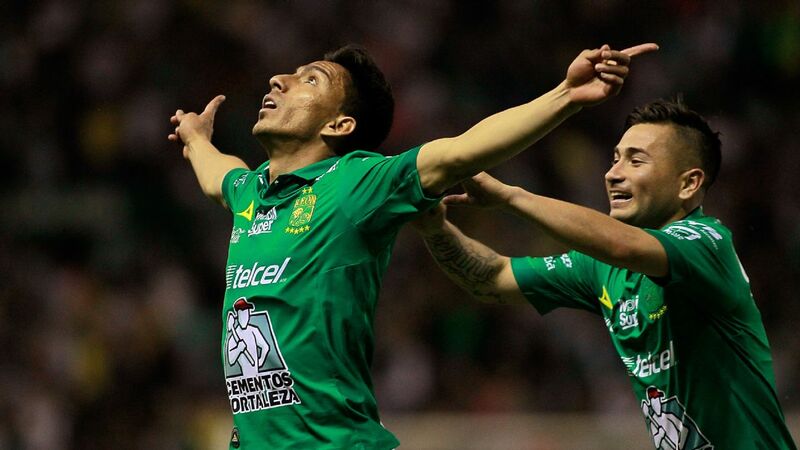 Nevertheless, their arrival to Liga MX has been a breath of fresh air, and they've proven that teams don't need to have the budget of teams like Tigres or Monterrey to display attractive football. Although it was quite surprising to see Chivas not be able to mount a successful defense of their league and cup double in the Apertura 2017, this was to a degree understandable considering the lack of reinforcements for the team in the previous offseason. 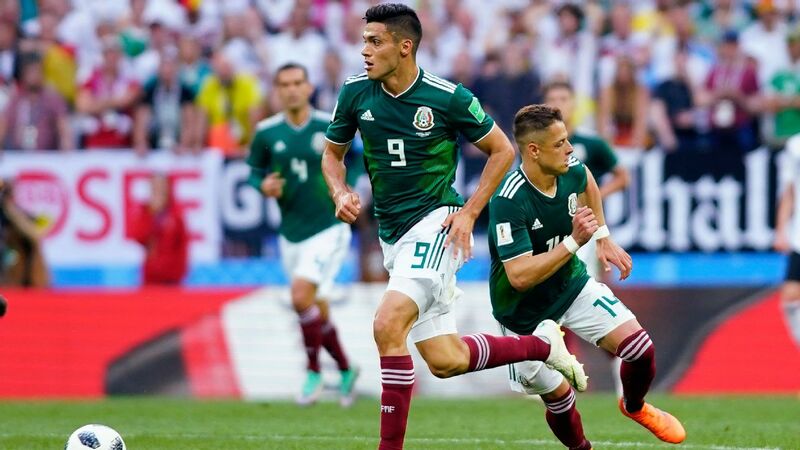 Add injuries to key players like Alan Pulido and fatigue from El Tri's summer tournaments, and the result is, well, quite visible. No, what's most shocking about the current semester is the absolute disaster for Pumas. After a couple of middle-of-the-road seasons under Francisco Palencia, things absolutely imploded for Los Pumas at the start of this season. A string of bad results resulted in Palencia's exit, and the tally has UNAM going through three managers this season. 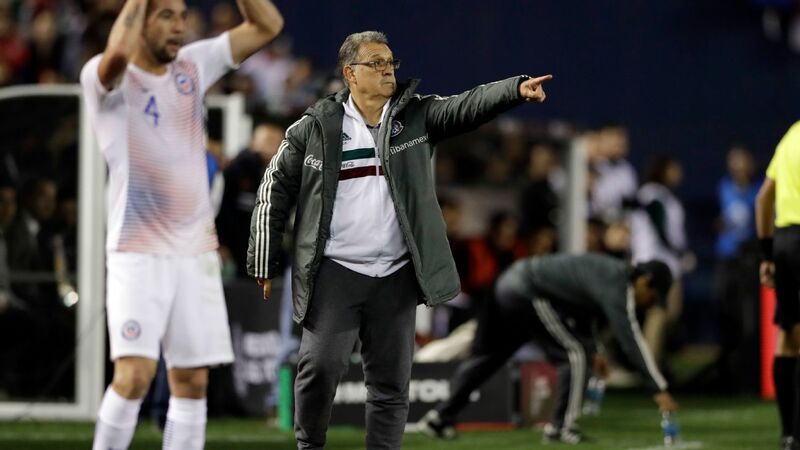 The trio of bosses has notched just three wins in 16 matches and coached a porous defense that has allowed a whopping 24 goals, making the Mexico City club dead last in the league table. 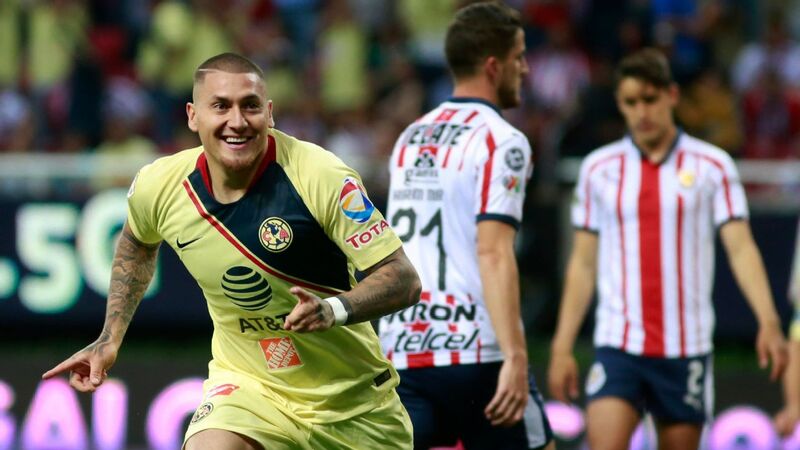 Now it's sounding more and more like their only bona fide star, striker Nico Castillo, might be joining rival Club America next winter. If this happens, Pumas will need to quickly calm a very angry fan base with wins. 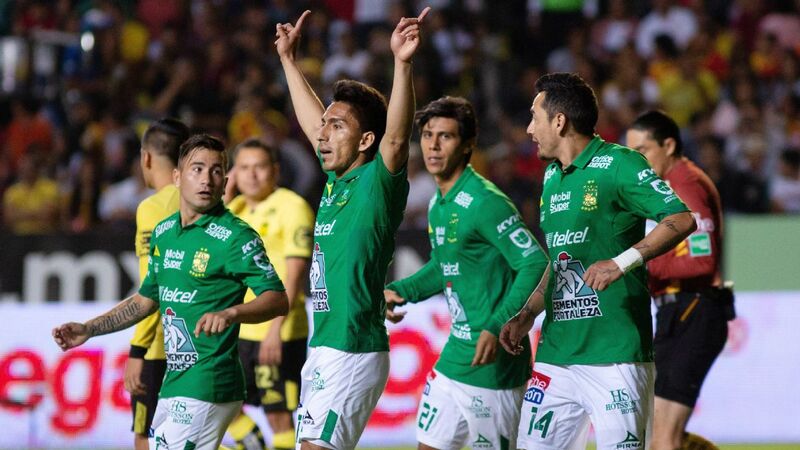 New players are needed at most every position, and a new manager (interim coach David Patino is unlikely to stay on) will have very little time to get things together for the Clausura 2018. This season is very much lost for Pumas, so now the real work begins toward turning it around in the second semester of the 2017-18 season. Should another howler ensue, there's a very real possibility the team will be battling to escape relegation in 2018-19.